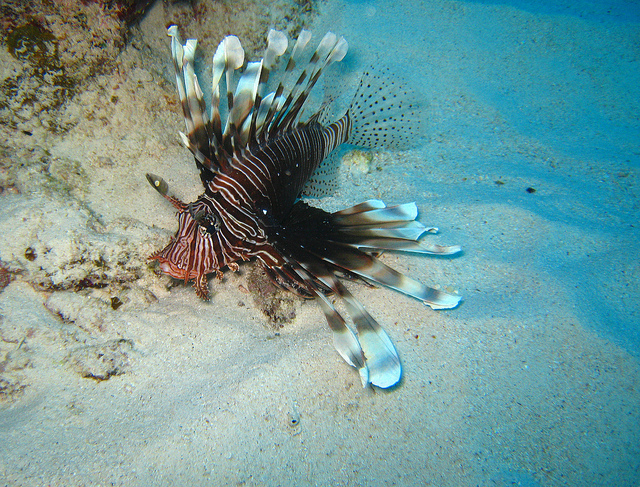 Whether you’re already a keen scuba diver or you’re thinking of giving it a go for the first time on your next holiday, I recommend choosing Mauritius as your destination. This gorgeous island offers brilliant diving all year round, as well as a truly impressive variety of dive sites to explore. Add to that the fact that there are numerous dive centres to furnish you with kit and tuition, and it’s not hard to see why I think Mauritius is the place to go. To help you decide whether Mauritius is the right destination for your trip, I’ve put together a brief guide to its scuba diving scene. When it comes to things like accommodation and other activities you can try while you’re there, companies like Wanderforth are great sources of information (and, of course, if you like what you see you can book through them too). 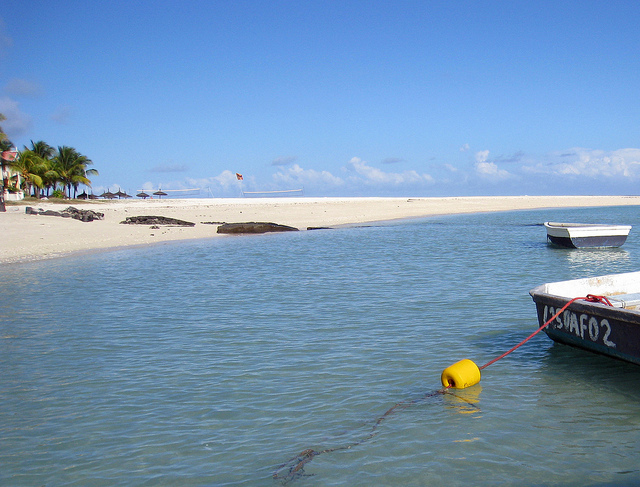 Let’s begin by taking a quick look at the reasons behind Mauritius’s enduring appeal as a scuba diving destination. The whole island is hemmed in by a coral barrier reef, for a start, which means that not only can you explore some truly amazing underwater landscapes, but you can do so in safe, tranquil lagoons (these run all the way up to the reef). I’ve already mentioned you can dive here at any time of year, which is, of course, a real advantage if you need to be flexible with your holiday dates but don’t want to sacrifice diving. What really makes this destination stand out for me, though, is the fact that there is such a wide range of dive sites to explore, include caves, canyons and shipwrecks. So, there’s something for everyone! You can experience quite different dives depending on whereabouts in the island you go. Below, you’ll find some handy hints and tips on what’s available where. • The west and south-west: If you like the sound of exploring chimneys, canyons and caves, this is definitely the area to dive in. The number of caves off the coast of Flic en Flac is particularly impressive, while you can see some of the most colourful coral on the island near Black River and the Morne mountain. • The east and south-east: In this area you’ll discover beautiful lagoons running along the coast, which gives you quick access to the deep sea. The passes here are famous for the variety of marine life they’re home to (especially the Belle Mare Pass), which is largely thanks to the strong currents and abundant plankton. • The north and north-west: When it comes to offering a balanced selection of sites, the north and north-west is the place to go. Shipwrecks act as artificial reefs, while there are some beautifully coloured corals. While the above information is good to use as a general rule of thumb, there are some individual sites that really stand out. For example, keen cave divers should definitely tackle the Cathedral, which is just off Flic en Flac. On this dive, a narrow space gives way to a huge cavern, the main charm of which lies in the fact that the filtered light through the water gives it a magical appearance. If you like wreck diving, however, don’t miss Stella Maru at Trou aux Biches. This old Japanese trawler sank back in 1987 and can be found – surprisingly well intact – at a depth 25 m.